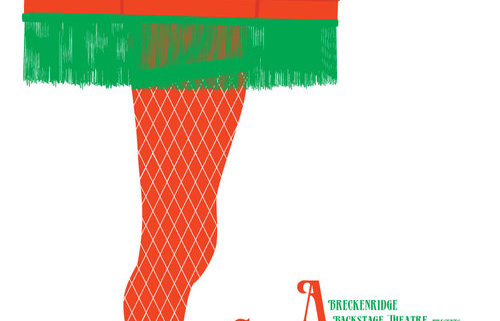 Enjoy A Christmas Story with the Breckenridge Backstage Theatre. 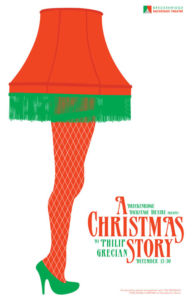 This show is running from December 13-30. Check out all the times HERE.